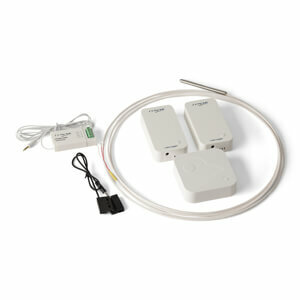 It has never been easier to install a temperature monitoring system for professional laboratory use. 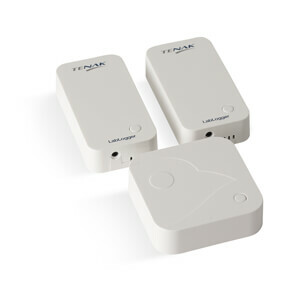 The TENAK LabLogger is a wireless sensor system to monitor temperatures ranging from -200°C to +85°C. 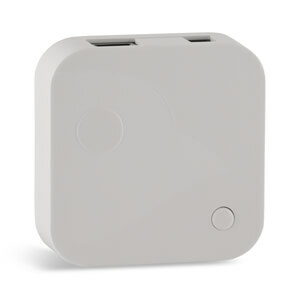 With the TENAK LabLogger you have online access to your real time data and you can manage alarm set points, share information, show temp. curves and you have an easy overview of all your connected equipment. TENAK Mylog is a secure online based service and you have your private login at: mylog.tenak.com. Mylog can be accessed from any computer, tablet or smartphone with an internet connection. one LabBird, one LabLogger and a login to mylog.tenak.com. The TENAK LabLogger is intended for applications with temperatures ranging from -200°C to ambient, but can be used in any application where temperature has to be monitored or logged. Call us at (+45) 88 20 20 70 — or let us call you.